The Harvard Club of San Francisco continues our series of evenings enjoying classical music together. 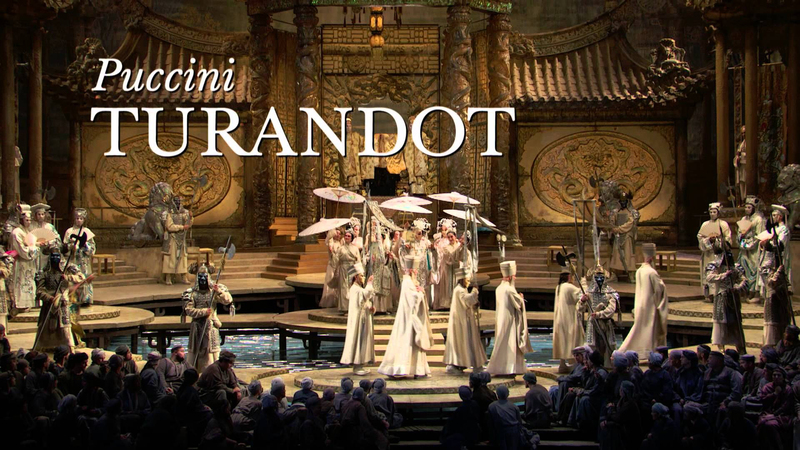 This Fall, we will visit the War Memorial Opera House hall to hear Puccini's Turnadot with the San Francisco Opera. There will be a brief reception and a no-host bar one hour before curtain. The reception will take place on the Dress Circle level along the north promenade of the Opera House. This evening we will be fortunate to hear one of the most famous arias for a tenor, Nessun Dorma. No one forgets Pavarotti's performance at the Turin Olympics opening ceremonies in 2006.